How OXXO Care Cleaners revolutionized the Garment Care industry? At OXXO, we believe people should feel comfortable with what they wear, their skin should not absorb dangerous chemicals and they should live a healthy life. We believe we all have a purpose in life, and our purpose was establishing an environmentally safe dry-cleaning store that would totally revolutionize the way customers thought about dry-cleaning processes. We thought outside the box, we planned, we developed and we conquered the industry. We saw how regular dry-cleaning was being done: the percloroethylene (PERC) fumes expelled at the end of each cycle, the destruction of some of the precious garments beads and buttons and the rare smell found in the garments. We were mortified. We also discovered that PERC was carcinogenic to humans and the more often customers would dry-clean their clothing with PERC, the higher amount of this substance would remain in the garment. We knew that it had to be another way, a better and safer way. If not, we had to make it happen. In the year 2000, OXXO Care Cleaners partnered with Green Earth Cleaning, a company who created and patented a solvent made of liquid silicone (liquefied sand). This solvent is non-toxic and when released to the environment, it safely breaks down into sand, water and C02. Also, Green Earth is safe for people; liquid silicone is the base ingredient for shampoos, conditioner and lotions. We knew this was it; we were making the right choice, not only for our customers, but also for our employees. We believed this was going to be a breakthrough in the dry-cleaning industry and we had to share it with the masses. We developed our first ever dry-cleaning store in the heart of Hollywood, FL in 2001. We didn’t know what to expect, we weren’t prepare for the overwhelming commotion we created. People from all over the country came to visit our store. Some wanted to know how we did it, some wanted to imitate our processes and some wanted to share this breakthrough in the garment care industry with us. We overcame all the obstacles and we conquered South Florida with our brand new state of the art facility. We opened a unique boutique-style garment care store, where the customers and the employees felt safe, happy and proud of being part of a greener, Eco-friendly movement. We reduced the space of a regular dry cleaning “factory” by implementing electric equipment, eliminating industrial size boilers and machinery that used diesel fuel. Nowadays, we have over 40 stores all across the United States and we have 6 stores in Indonesia. We are also working closely with individuals who share our same passion for clothing and well-being and we will soon open more stores in the US and Latin America. We have worked very hard to achieve all our goals. We are proud of having real Eco-friendly dry-cleaning facilities that cares about the customers, the clothes the environment. We have come across some dry-cleaners who pretend to be organic and safe, however, you can find that the solvents they use are composed of Formaldehyde, petroleum based or harsh chemicals that are carcinogenic. At OXXO, there is always room for improvement and innovation. 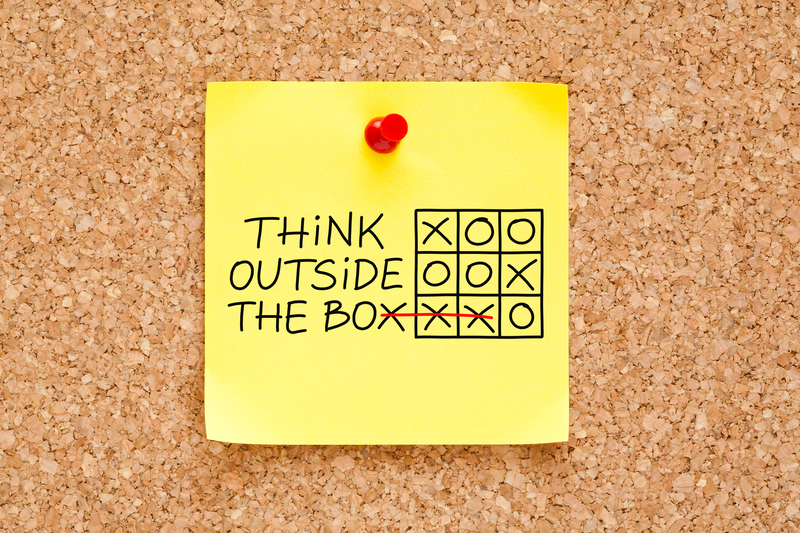 We think outside the box, we go overseas to find the answers we cannot find at home, we think differently, we plan, we develop and we conquer. OXXO Care Cleaner is a company that was fueled with passion back in 2001 and up to this date it is driven by Winners with a common goal: Success. Stay tuned and discover what took us to where we are, how our quality and convenience promise is revolutionizing the dry cleaning industry and how we turned regular Dry Cleaners into a CARE CLEANERS.